Success in the food delivery business is all about TIME – getting the right items, to the right place, at the right time! As your business grows, this becomes a bigger challenge. 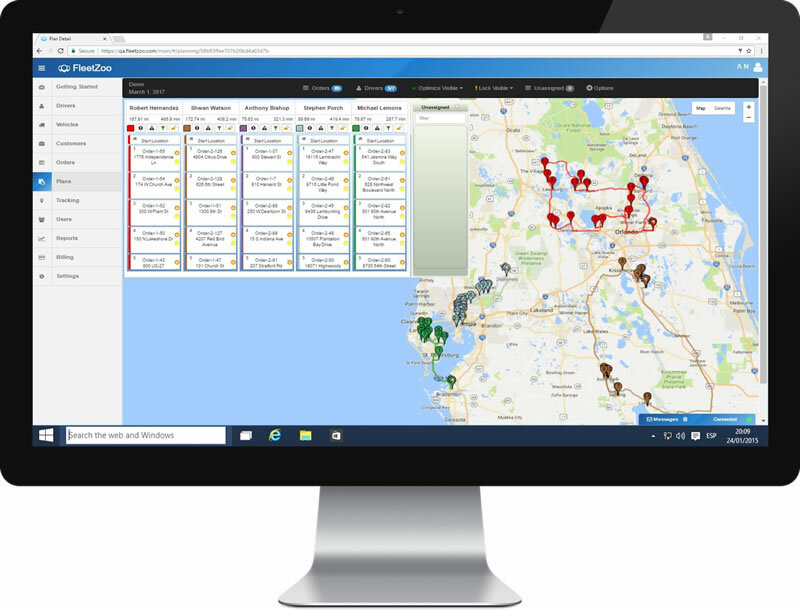 With more drivers, more pickup and delivery points, and a seemingly endless number of possible route combinations, it can become tough to manage. That’s where we come in. FleetZoo’s crazy smart algorithms go to work and help you create optimal delivery routes in minutes – routes that reduce miles and improve service levels. Keep reading to see what FleetZoo can do for your food delivery business! 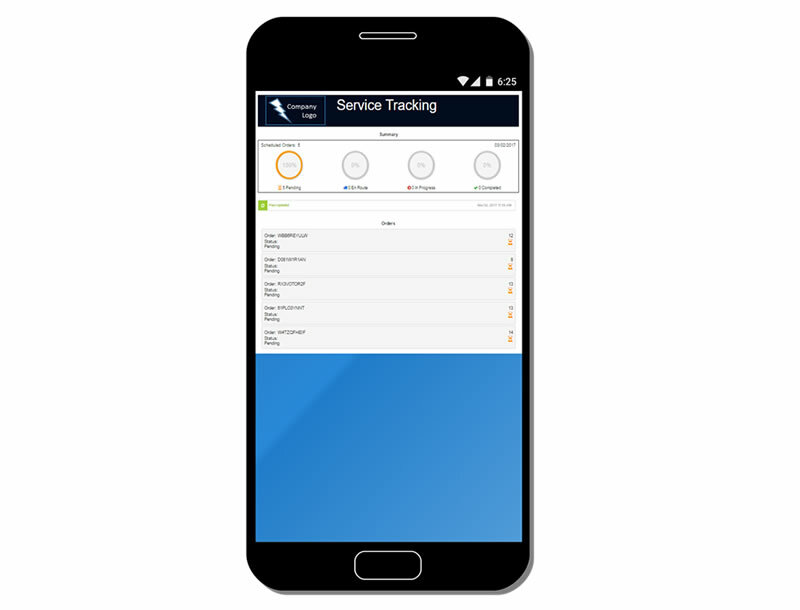 Once dispatchers have approved all assignments and routes, delivery drivers will receive their itineraries right on their smartphones. 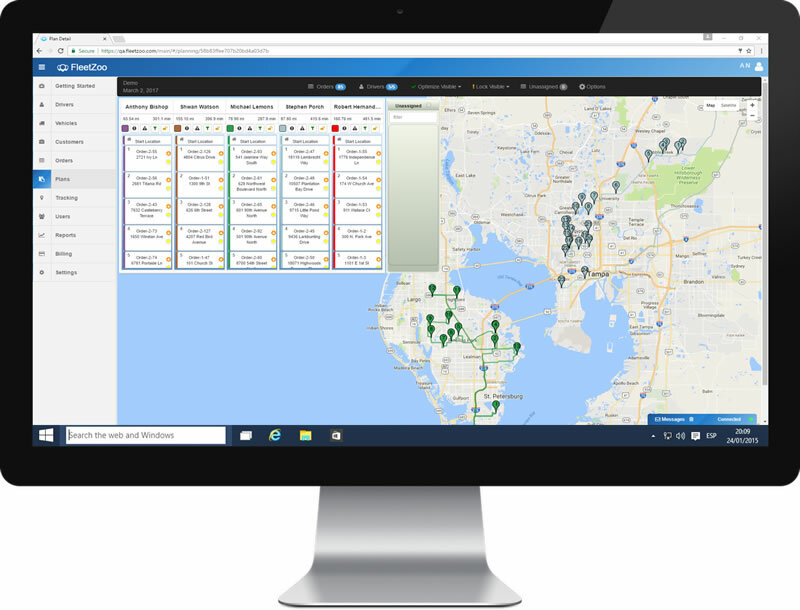 While your delivery drivers are out performing deliveries, you can track their progress all in real-time – you’ll always know how your day is progressing. There are inevitably schedule adjustments that need to be made during the day. 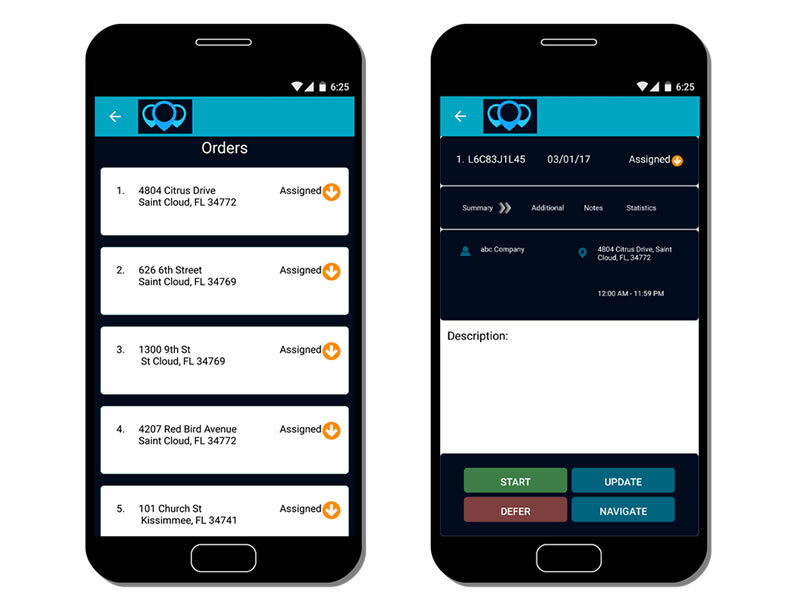 Simply drag and drop a job from one delivery driver to another and re-optimize the daily schedule. The delivery driver and customer will see the adjustment in real-time. Why Choose FleetZoo for Your Growing Food Delivery Company?